State of Decay 2 is one terrifyingly massive game. The scale of the world and the constant threat of dying and losing all of your progress can be overwhelming to new players who aren't used to permadeath systems. Everything can feel overwhelming for first-time players due to the game's lack of tutorials. The game throws you into the deep end and forces you to fend for yourself in this hostile world without telling you what to do. 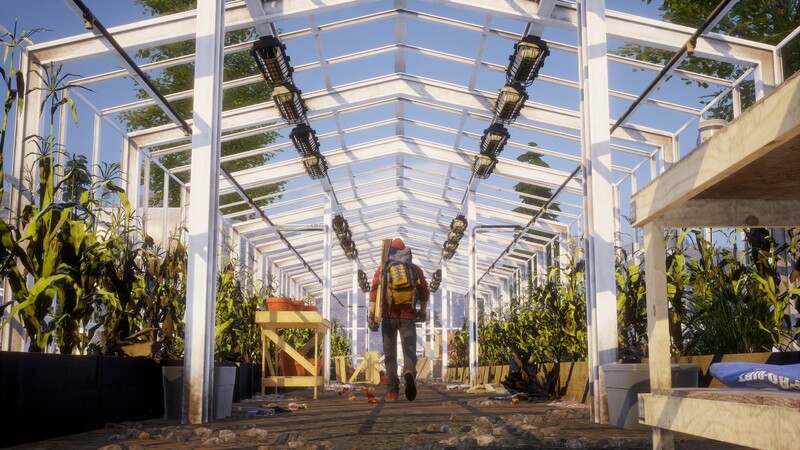 State of Decay 2 isn't as difficult to understand as it may appear, however. By knowing what to do, you and your community can be prepared to face any outcome, giving you enough time to explore, and more importantly survive. So how can you stay alive? That's where we come in. 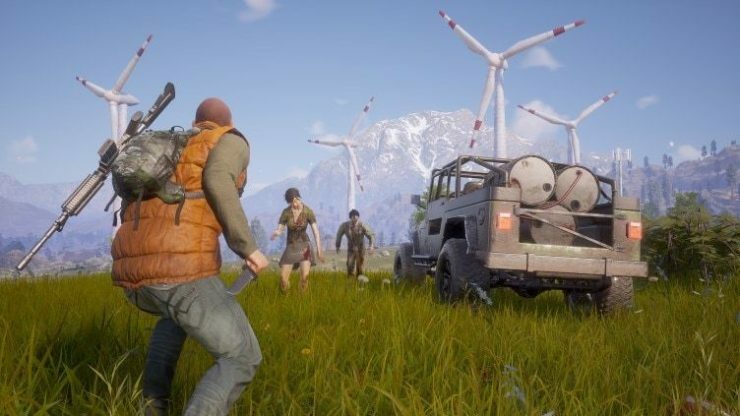 The world of State of Decay 2 is dangerous, so having certain items on hand at all times is vital to your character's survival. Healing items, a melee weapon, a backpack, and a car are just some items that should be considered for a safe venture away from base. A gun is also an option, but ammo is scarce and the loud shots can draw in hoards of zombies to your location. Make sure all your items aren't near breaking, however, or else you might find yourself defenseless pretty fast. You should also store car repair kits and extra fuel in the trunk of your car just in case you go scavenging far away from base. The last thing you want to do is be left with a car that ran out of fuel or can no longer be driven home. 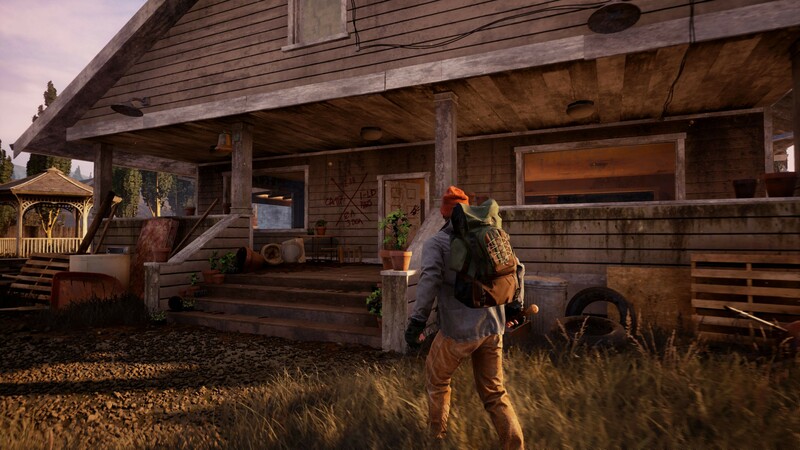 Knowledge is power in State of Decay 2 and knowing your surroundings, and what each building might have, is important to surviving for a long period. You can find a bunch of watchtowers and lookout points around the map that will let you survey the area, revealing buildings, infested structures, and areas with important resources. All this information will provide you with areas of interest that can give you vital resources that your base and your community need. Managing your base to fit your group's needs is essential. Every person in your community will have some type of building or thing that they want, and by completing these small tasks, morale will rise. Keeping morale as high as possible is important to stopping your community from breaking apart. There's also a chance that a character in your community could run off to fend for themselves, taking a bunch of supplies with them. To stop this, be sure to manage everyone's needs as best as you can. Certain buildings, like a workshop, can also provide you with craftable items, like explosives, which can be used to kill a bunch of zombies. You can also use some of these craftable stations to fix broken weapons, make ammo, heal the sick, repair your car, and more. Morale and base management aren't the only things to keep an eye on when you're near your home base. Resources such as healing items, ammo, and food are all essential components that keep your community alive and happy as each day passes. If you don't explore and don't find resources, your community will die off eventually. These essential resources can only be found in rucksacks, however, which you can only carry one at a time. If you have a car, however, you can store multiple rucksacks in the boot to bring a whole hoard of resources back to your base. Any resource is a good resource, no matter what it is. An item you find in the early game that appears to have no use will have further applications in the late game. Make sure to loot as much as you can and bring a car with you to carry as many items as you can back to your home base. 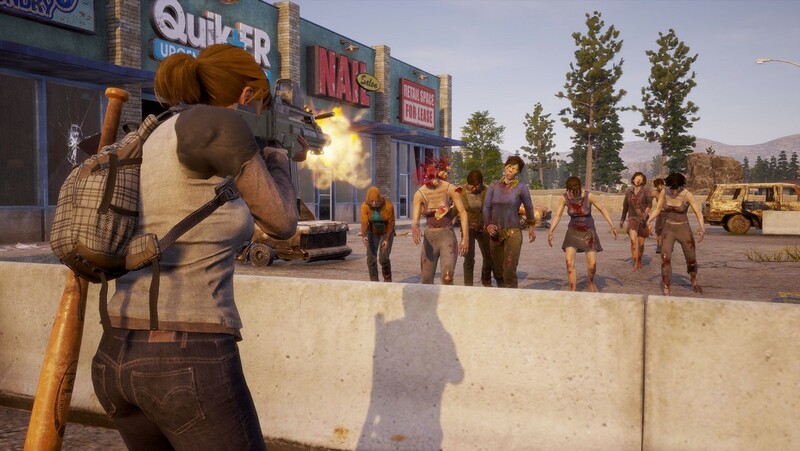 While most games give players an option to pause the game at any time to take a breather, recover from a tense moment, or go to the bathroom, State of Decay 2 doesn't do that. Sure, there's a pause menu, but the game continues to play even when you're changing your options. You could be sorting out the gamma settings in a dark room to give you better vision only to be mauled by a hoard of zombies while you're doing it. The only way to be safe and save the game is to be back at your home base and quit the game to do what you need to do. Then reload your save and continue where you left off. Anything else is a death sentence. Last but not least, don't be afraid to call in for help if you need it. 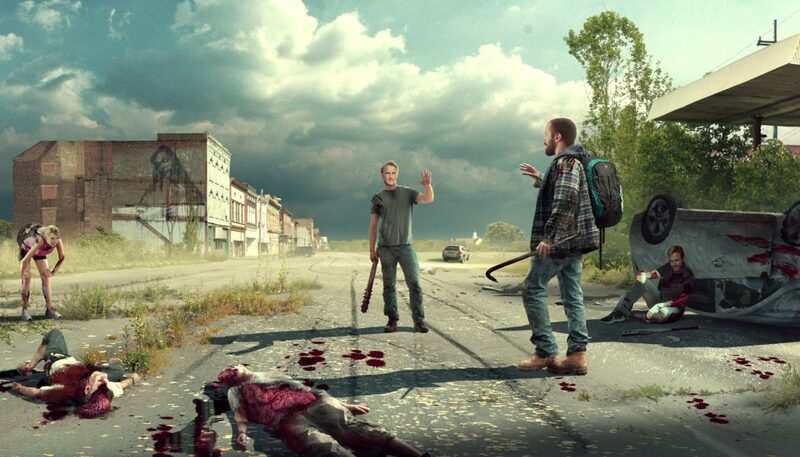 The game is the first in the series to have online co-op and if you open up your in-game radio, you can ask for help from the community at a moments notice. You can have four players in a single game session, allowing everyone to watch each other's backs and scavenge together, level up, and collect resources. You'll always pull characters from your own save file, so there's never a risk of someone from your own community dying... unless you're the one dying.